Wolfen1 is an expert provider in training advice for all breeds and sizes of dogs, located in Putnam Lake, NY. All of our training operations are observed and overseen by our certified trainer, Sharron Lang. With aspirations to help mend the ties of miscommunication between a dog owner and their pet. We have training services of all varieties, with proven efficacy over the time they are implemented. The different programs we have are not only versatile but adaptable to your pet to help get the most effective results through training. Have you added a new pup to the litter, and need to know the most important part of raising it? Start their training early! New puppy parents can be known to make the mistake of waiting for a tad too long to start introducing the basic commands – when in fact these puppies have a natural tendency to follow leadership. Our puppy training services in Putnam Lake, help you start off on the right foot with your new companion. 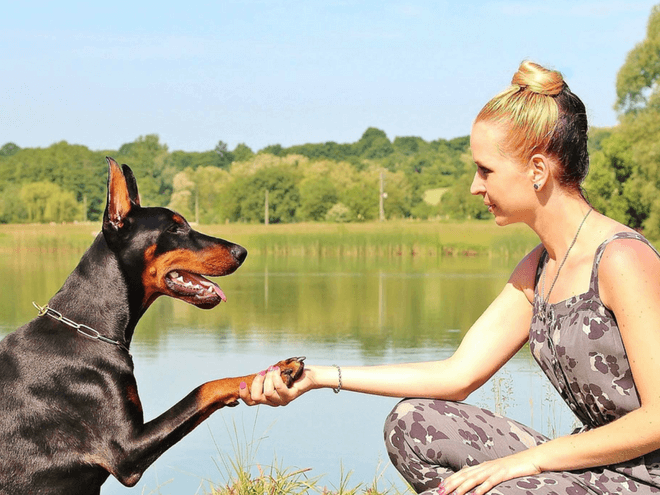 Influenced by a positive reinforcement system that gives your dog introductory training skills, this training will help stimulate not only your dog mentally, but physically as well. With this training, your dog will be better prepared for moving on to more advanced training. These lessons are suited more for older and developed dogs. 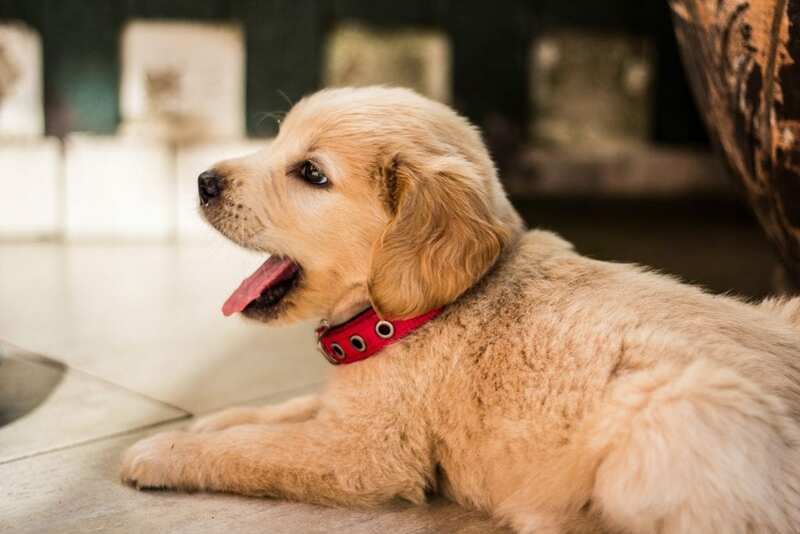 Though that should not push you away if you do have a younger dog or puppy – we offer training services for puppies and smaller dogs in Putnam Lake that cater more specifically for their needs. Our advanced obedience training will instill in your dogs the necessary skills to help ignore the distractions of the everyday world, and to put the focus solely on you, the owner. This training helps to build and expand upon the more basic level of training that we offer and helps your dog build a stronger respect for you. This level of training will help build upon any basic level of dog obedience training. When you provide your dog with our advanced training in Putnam Lake, they will be able to start ignoring more distractions around them such as cars, other animals, and of course other people, while also learning more important commands. Dogs can learn their bad behaviors quite easily, sometimes through neglect, and sometimes just through a natural resistance to training. There is good news! You can help turn their improper training and attitude around through the type of proper training we provide at our Putnam Lake, NY location. Negative behavior can come from any number of factors. It could come from a lack of proper exercise, socialization, or fear and sometimes it just comes from a lack of proper and correct discipline. 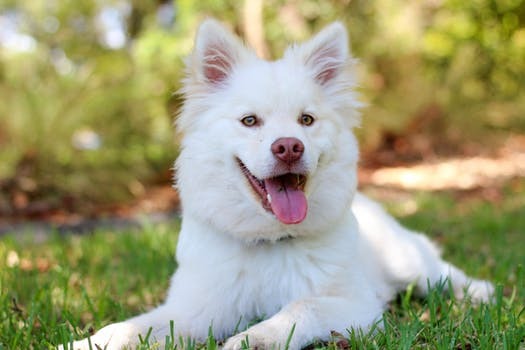 By grabbing the situation by the reigns now, and seeking out our expert training in Putnam Lake, you will be on your way to a positive change in your dog. By starting a one-on-one training program, our Wolfen1 trainer will teach your dog what is, and what is not acceptable behavior. 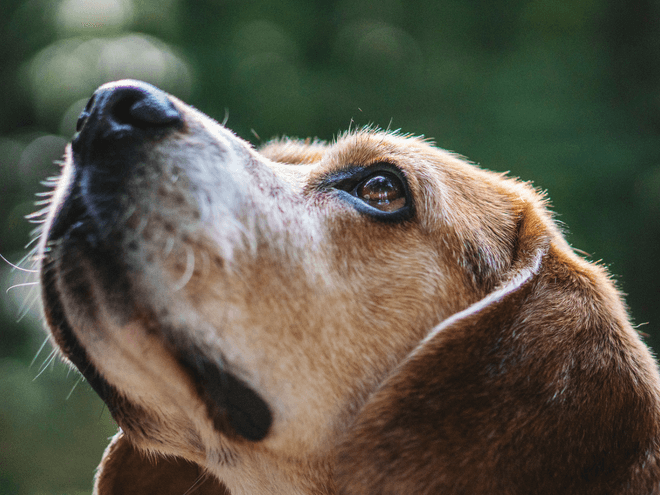 Therapy dogs are a much-needed provider of companionship to those who are in need at hospitals, schools, retirement homes, and even nursing homes. Any breed, any size, and any age of dog have the opportunity and potential to become certified as a therapy dog, but there are factors such as personality and temperament that need to be weighed in. Dogs that suffer from an inability to remain calm or still, may not be likely to make the cut. Therapy dogs in their nature must be comfortable around people, friendly, gentle, and able to remain calm in a variety of environments. Therapy dogs can be erroneously confused with service dogs, as therapy dogs do not actually stay with one individual owner that they assist directly. Therapy dogs constantly are in contact with new and different people, which means they must have good social skills, proper health, and be comfortable with human contact. 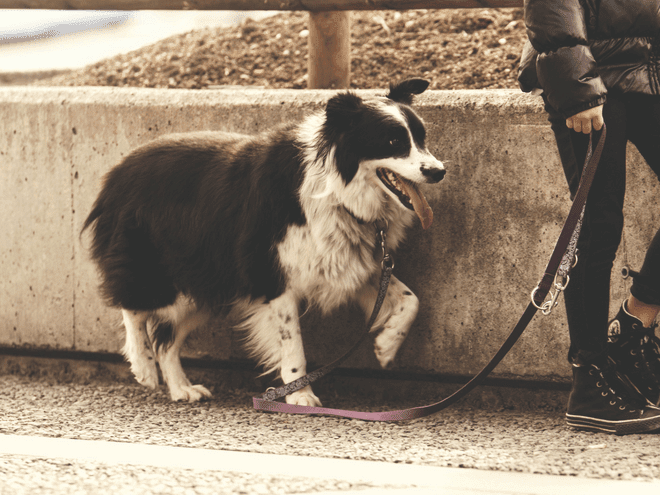 For dog owners who do find themselves looking for more adventurous situations with their pet such as hiking, running, or simply enjoying a larger property, off leash training is a beneficial tool. Off-leash training is something that should be considered only once more basic, and even advanced obedience training has been completed without issue. Familiarity with command response at a more advanced degree is required for properly teaching your dog to walk without a leash. 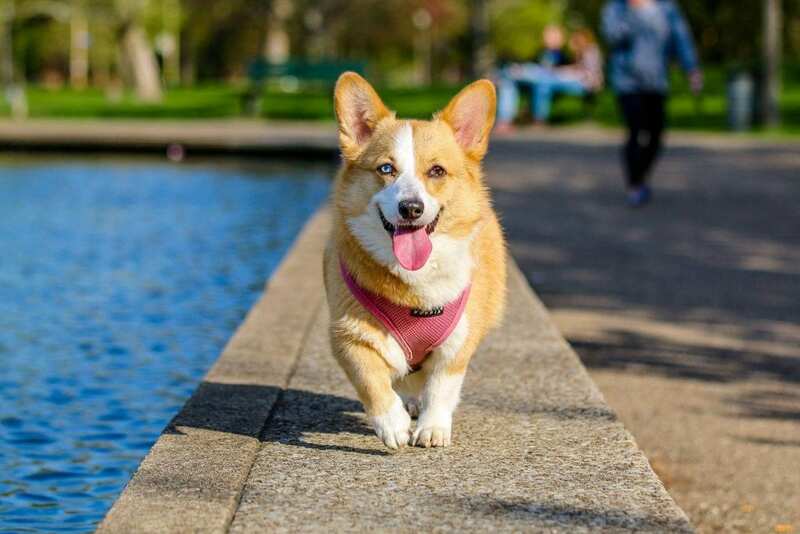 You will have much more comfort and confidence in your dog’s ability to handle themselves off of their leash after completing our off the leash training. This will leave you with more peace of mind in situations where you may be separated from your animal. Finding the adequate time to train your new dog or puppy may not always be that convenient. At Wolfen1 we do not stray away from a dog’s behavior problems, like some other trainers may as well, we do have options. 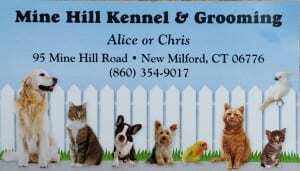 With our training program held in New Milford at the Mine Hill Kennel, requiring 6 weeks minimum, your dog will receive extensive training. 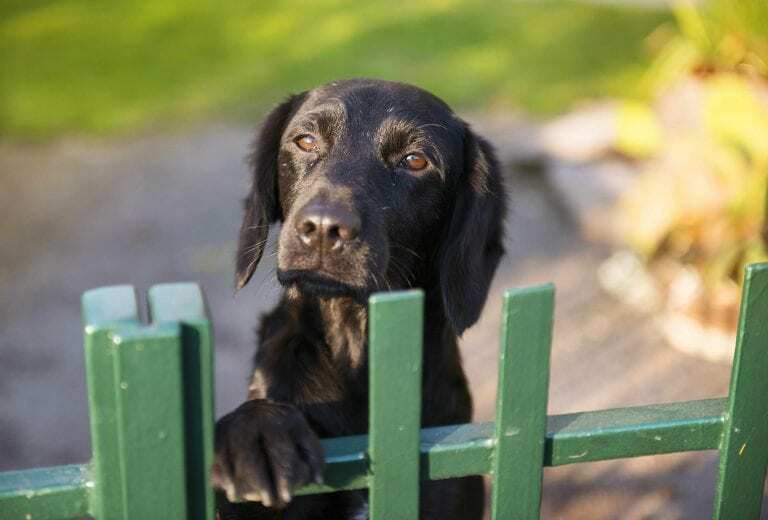 Whether it is a more basic route or advanced obedience you are seeking, the owners of Mine Hill Kennel will attend to your dog on a personal level. 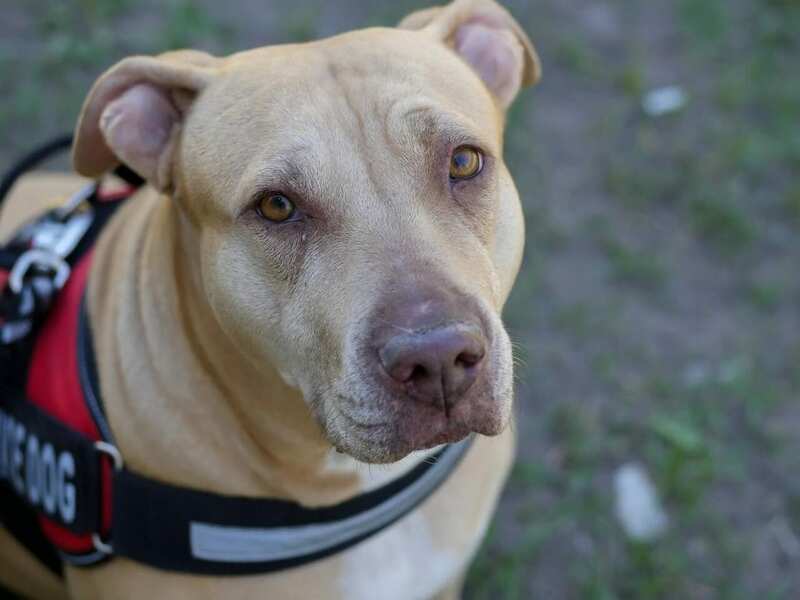 Along with the behavior modification training dogs get put through, they also receive obedience training as well where we help reinforce good behavior while also looking to the leadership of their owner. 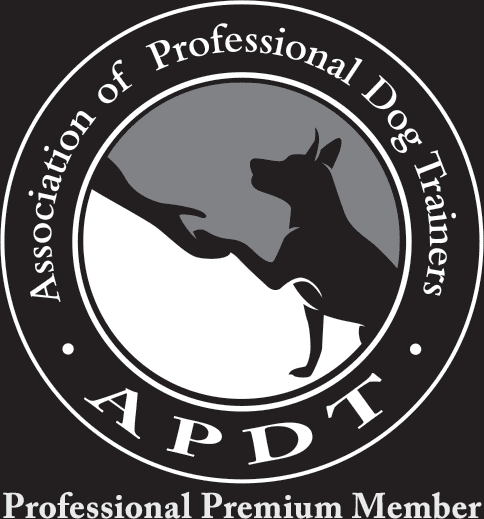 At about the 5th week, we will introduce the owners themselves into their dog’s training, helping bridge the transition from trainer to the owner. Owners will then learn to adapt to our program and learn from it to make the key changes to establish yourself as the leader. Why Wolfen1 for Dog Training in Putnam Lake, NY? With countless experience under our leashes, Wolfen1 has the necessary skills and ability to teach dogs of any size or breed. You will be able to find a training program that fits your specific dog’s needs through the variety of training programs we offer in Putnam Lake, allowing any dog owner the opportunity to take control of the situation through our tried and true methods. We find it extremely important to help you improve the bond that you share with your dog or puppy. It is the sole reason that Wolfen1 exists today, and we are happy and accomplished in knowing that our trusted dog trainer is available for your needs in Putnam Lake, NY. You can also schedule an in-home training so you do not even have to leave the comfort of your home in Putnam Lake!